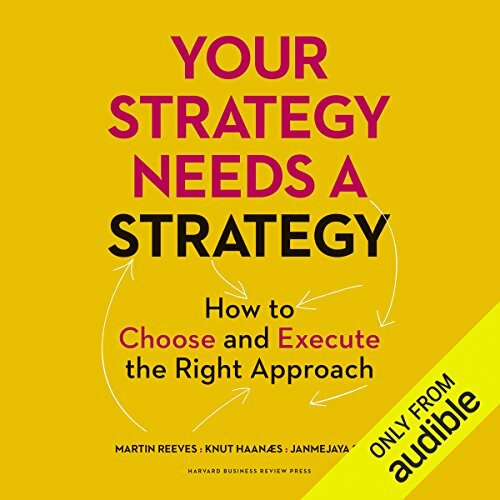 Showing results by narrator "Jeffrey Schmidt"
The level of complexity in most organizations today is staggering - and it's only getting worse. There are so many choices to be made, people to involve, processes to manage, and facts to analyze, it's impossible to get things done. And in today's hypercompetitive world, that can be fatal. Yet complexity doesn't happen on its own. Managers unwittingly create it, often through well-intended decisions. 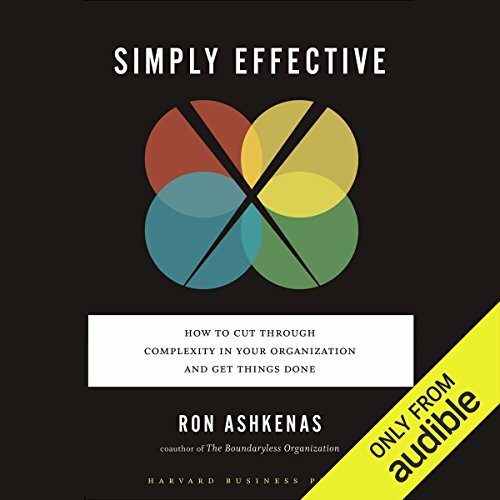 In Simply Effective, Ron Ashkenas provides a playbook for regaining control, focused on the four major causes of complexity. 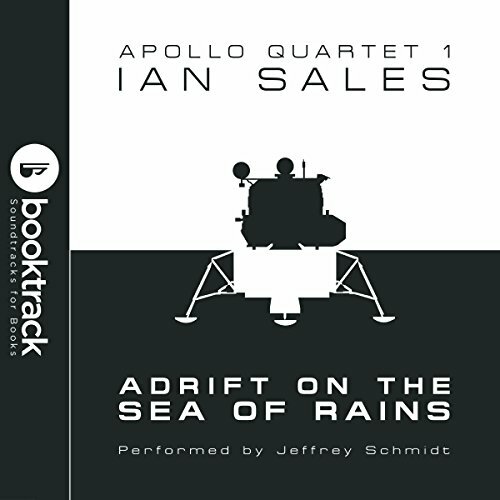 When nuclear war breaks out and the nations of the Earth are destroyed, a group of US astronauts are marooned on the lunar surface. Using the "torsion field generator", a WWII Nazi Wunderwaffe previously known as the Bell, they hope to find an alternate Earth that did not suffer nuclear armageddon. But once they do discover one, how will they return home? They have a single Lunar Module, which can carry only four astronauts into lunar orbit. For 15 years, Earth has had a scientific station on an exoplanet orbiting Gliese 876. 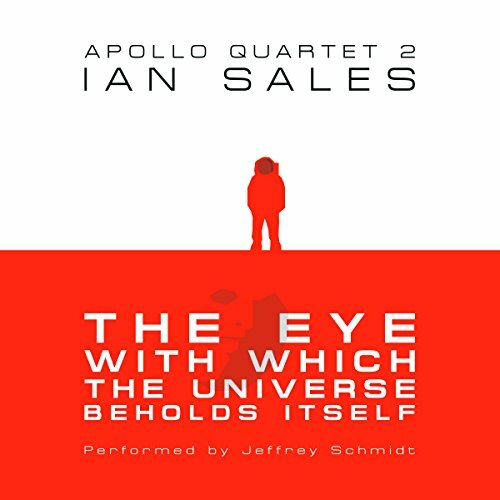 It is humanity's only presence outside the Solar System. But a new and powerful telescope at L5 can detect no evidence of Phaeton Base, even though it should be able to. So the US has sent Brigadier Colonel Bradley Elliott, USAF, to investigate. 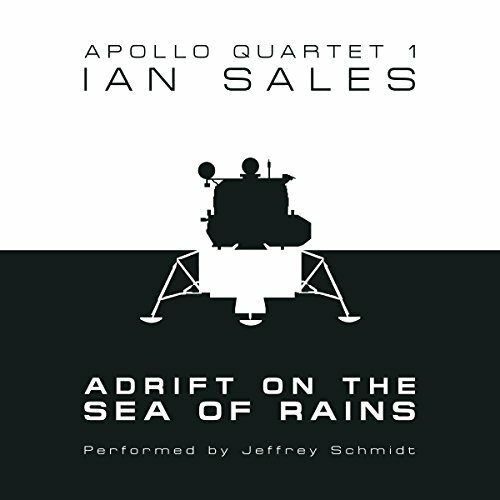 Twenty years before, Elliott was the first, and to date only, man to land on the Martian surface. 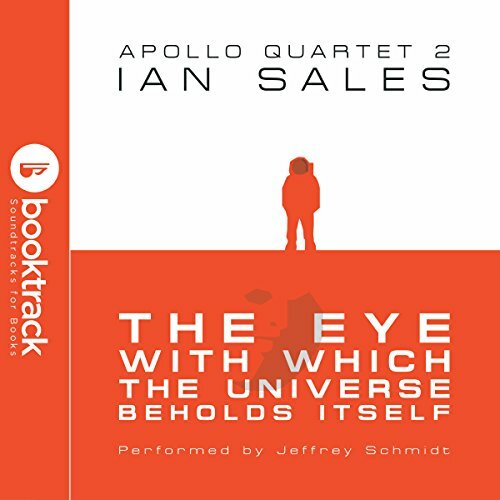 This edition of The Eye with Which the Universe Beholds Itself is enhanced with a musical soundtrack from Booktrack! For 15 years, Earth has had a scientific station on an exoplanet orbiting Gliese 876. It is humanity’s only presence outside the solar system. But a new and powerful telescope at L5 can detect no evidence of Phaeton Base, even though it should be able to. So the US has sent Brigadier Colonel Bradley Elliott, USAF, to investigate.